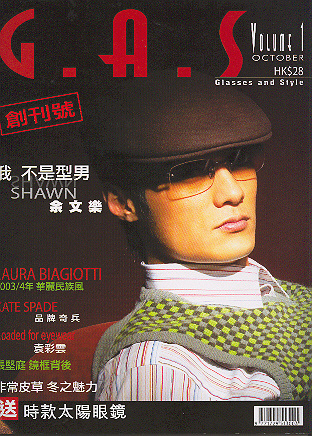 Hong Kong Brand New Magazine G.A.S Glasses and Style interview both author of "You are wearing wrong glasses." Mr. Steve LEUNG In Hong and Mr. HAN Bossino . Click here p66, p67, p68.